Visit the Soundcloud page of Oklahoma-based duo PVLMS and you'll find one of the most diverse collections of electronic styles around. While Lexi Sacco and Frank Stevens can't help but throw down a strict dance floor tune from time to time, the duo focuses on producing calm, atmospheric tracks with gorgeous synths and restless beat patterns. Last year's debut EP, Compassion, was their first big statement, and now a new track, "Shutters," points to where they'll be heading next. 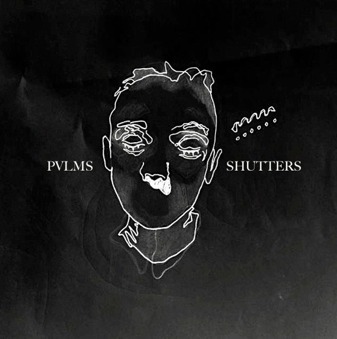 What's immediately clear on "Shutters" is the exchange of murky atmosphere for a confident strut and one of their prettiest melodies yet, reminiscent of Shigeto or another member of the Ghostly International roster. Once again PVLMS prove the Midwest isn't as barren as it seems, expect another full release from them before too long.